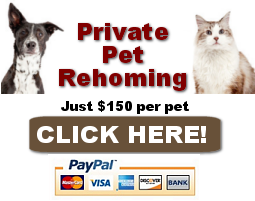 Private Hawaii pet rehoming services. 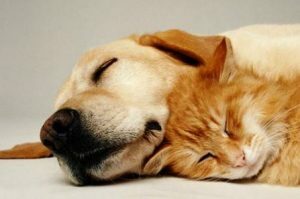 Need to rehome a dog, cat, puppy or kitten in Hawaii? Pet Rehoming Network’s experienced team of pet adoption specialists can help you to safely and effectively find a good home for your cherished family member. We offer safe, effective and affordable Hawaii pet rehoming and adoption services for responsible pet owners who want the best for their pet. Questions about your pet rehoming situation and how we can help? Please feel free to call or text, or fill out our intake questionnaire. We can help you decide if rehoming your dog, cat, puppy or kitten is the right decision for you. Need to rehome a pet? Pet Rehoming Network is staffed by pet adoptions professionals with decades of experience finding good homes for dogs, cats, puppies and kittens. We can find your pet a home safely, effectively and inexpensively. 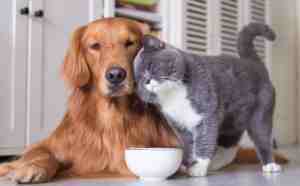 If you are like most pet owners, you are heartbroken to have to face parting with your cherished cat or dog. Unfortunately, life can present obstacles that make keeping your pet all-but impossible. Circumstances including illness, severe pet allergies, divorce, a long distance move, financial difficulties, a death in the family or increased job demands can make it necessary to find a new home for your pet. 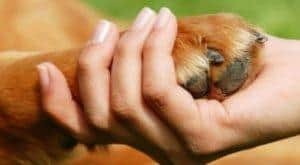 Although emotionally difficult, finding a great new home where your pet will receive the love, care, attention and exercise they need and deserve can be the kindest thing to do. Our careful and proven pet rehoming process ensures your pet’s well-being and future welfare, while protecting your privacy and giving you peace of mind. Are you feeling guilty thinking about rehoming your cat or dog? We offer empathy – not judgement. We are here to help you find your pet the very best home, and give you much needed emotional support as you face one of life’s most distressing situations. We replace heartache with hope, and worry with peace of mind. We will help turn that guilt into positivity, knowing that you have made your pet’s life even better by placing them in a loving home where all of their needs and wants are met. We met this evening – Charlie met their dog and their brother’s dog and they all got along famously. It is a wonderful match – Charlie absolutely loved them and we could all tell that she was going to be happy with Chris and his family. They took Charlie with them tonight – it was tough – but I know in my heart it was the right thing to do for Charlie. I can’t thank you enough for helping me through this impossible task so quickly – you are a blessing! 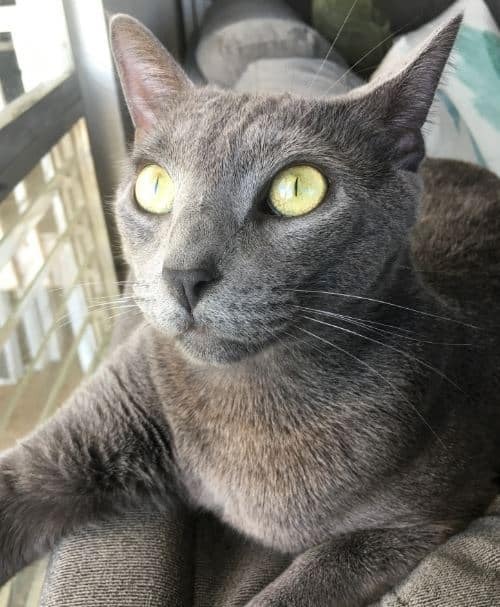 Hoping to adopt a pet in Hawaii? Pet Rehoming Network showcases pets for adoption by owner. Each of the pets listed below has been placed for rehoming with our service. To view full details about a pet, just click the image to be presented with the full adoption story, facts, photos and videos to help you decide if this is the pet for you. To meet a pet, please fill out our online meeting request form below. 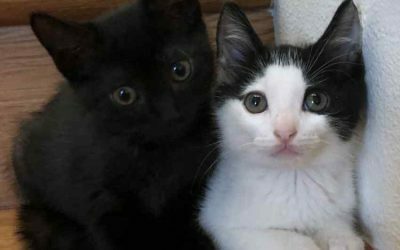 A pair of cuddly, playful and very affectionate dsh kittens for adoption in Honolulu, Hawaii, Lilo and Stitch are looking for their forever home. Lilo is a gorgeous black mini Panther, while Stitch is a very handsome black and white tuxedo kitten. Just 7 weeks old, both kittens are healthy and litter trained. They will need to be spayed/neutered when they are old enough. Supplies included. Adopt Lilo and Stitch today. Meet Yuri, a delightful older German Shepherd Aussie Siberian Husky mix dog for adoption in Wahiawa, Hawaii, just outside of Honolulu. This darling dog is 12 years young, and still playful and full of joy. 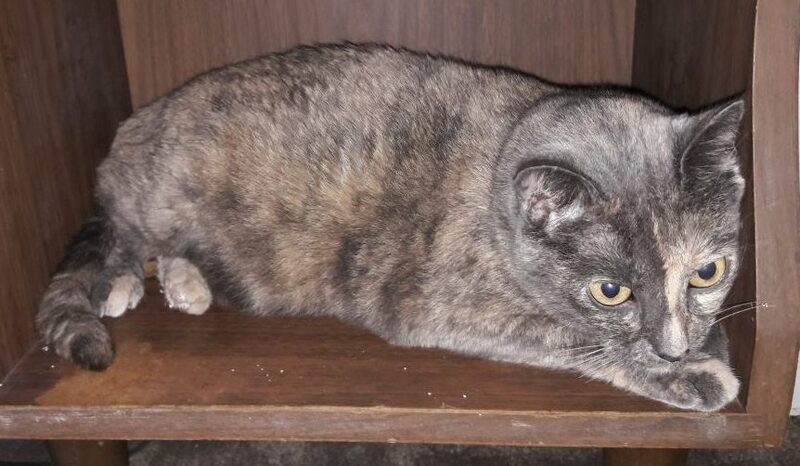 Yuri is in good health, and has been spayed, fully vaccinated and micro-chipped. DIDN'T FIND THE PET OF YOUR DREAMS? We can let you know when a suitable pet comes available for adoption in Hawaii. Just fill out our waiting list form using the button below, and we will reach out to you as new pets come available for adoption. GET ON OUR WAITING LIST! We begin by consulting with you to learn all about your pet. We want to make sure we know all about your pet’s personality, health, behavior and history. Together with you, we will decide on the best adoption situation – the type of home in which your pet will thrive. Rehoming a pet is never easy for a pet owner. Usually, the decision to rehome causes a great deal of emotional trauma for the pet owner. It is common to feel guilt, despair and uncertaintly. Pet Rehoming Network offers you a shoulder to lean on. Our empathetic team members are here to help you through a difficult situation. We can help you feel hopeful and at peace with your decision. We start by creating a very compelling adoption story and adoption video for your pets, and then place ads on all popular pet classifieds, create paid social media campaigns and paid video marketing campaigns that specifically target pet lovers in your area and the surrounding areas. Our team have special training in social media marketing. We will get your pet seen by pet lovers near you on Facebook, Twitter, Instagram, Pinterest and many more, creating viral campaigns for your dog or cat. We will pre-screen potential adopters before sending anyone your way. We endeavor to provide you with a short list of the best qualified potential adopters, to make the process easier for you. We will help you choose the right candidate, walk you through the process of meeting with a prospective adopter, proceeding with an adoption, and gently transitioning your pet in the the new home. Once we now that your pet is safely in the new home, we will schedule follow up services to ensure your pet’s ongoing welfare, and your peace of mind. Our staff will keep in touch with the new owners for the first year to ensure your pets’ well-being and whereabouts. We also offer advice and support, particularly if the new owners are new to pet ownership. We take our commitment to you and your pet very seriously. Our team of pet rehoming experts will find your dog or cat the very best home in Hawaii. We will help you through the process of transitioning your pet into their new family. 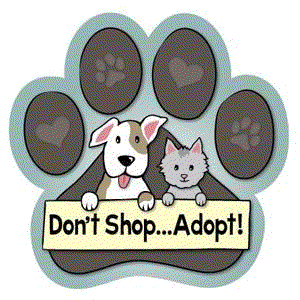 We are not a “do it yourself” pet rehoming service. We take care of finding the right home for your dog or cat. We carefully screen potential adopters before presenting you with their applications. We guide you through the process of meeting an adopter, making a decision on whether this is the right fit, and in transitioning your pet gently into the new home. We provide a comprehensive adoption agreement, and we follow up with the new owners once your pet is placed in their care. This careful follow up is so important. We make sure your pet is doing well in it’s new home after the adoption is finalized. This ensures your pet’s future welfare, whereabouts and well-being – and your peace of mind. If you need to rehome a pet in Hawaii, get in touch with us. We will be happy to speak with you about your situation and help you make a decision that is right for you and your pet. Thank you for all your help in finding a family to adopt Rusty. The family that adopted Rusty will love and care for as a member of the family. Finding the right family is important because he got off a rough start. The screening process and introductions are well worth fee. Being assured that he will be well cared for is the most important thing. Rusty deserved a good home and family. Thanks to your efforts and patience the right home was found. Also thank you for guiding me through the process. Rolfe and Alison are wonderful people. I have received text messages and phone calls letting me know how Rusty adjusting. While we miss Rusty I know he is being well cared for and is making good adjustment. I am more than happy to recommend you to anyone who needs to find a new home for a pet. Thanks again for your help and efforts. P.S. Last report Rusty has glued himself to Alison and she is treating him like a little prince. Your organization exceeded my expectations! We had to rehome our precious Havenese named Milo. I did not know where to start. So I started googling and came across the Pet Rehoming Network organization. Deborah was great and very helpful from the start of the process. To make a long story short Milo was rehomesd less than a week from the time his pictures were posted across social media. I am convinced that Milo went a loving family. Would you recommend our service to other pet owners? YES! I could not have done it without the help from this organization, namely Deborah. I am so impressed with you and your company:) This has gone so well and you kind, empathetic interaction style has greatly eased my guild and anxiety about rehoming and locating a loving, and wonderful new home for Sid. Kaeli and Alli Rehomed in Seattle! Debbie from Pet Rehoming Network helped us through a very trying period of our lives. Due to life circumstances, we had to rehome 2 of our family cats who are 14 years of age, after doing much research and calling local services, I was at wits end because it doesn’t seem as though there’s a way to rehome 2 older cats. Our cats have never been separated so having to rehome 2 cats to the same home was our top priority but we know that’s a tall order. After a couple months, we found the most perfect home within 20 miles from where we live and we couldn’t have asked for a better situation. This service has alleviated so much pressure, stress, and guilt but in the end it worked out as planned, it just took a little patience. We are extremely grateful and at peace with this decision and can’t wait to visit our girls in their new home. Understandably, our clients have many questions about our pet rehoming services. 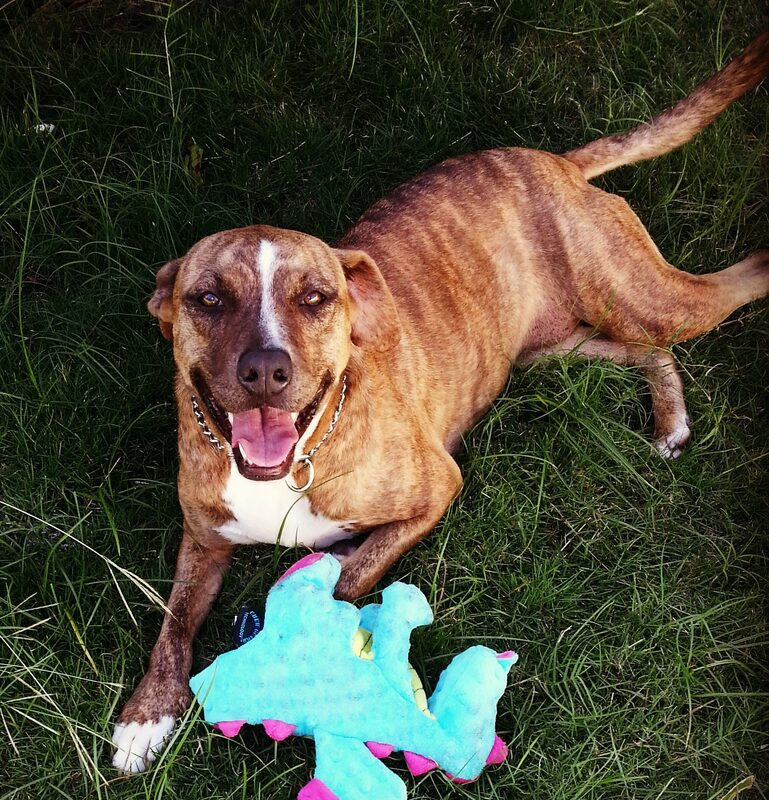 Our team are always happy to address your concerns and provide you with the information you need to feel confident and at ease with your decision to rehome your pet through Pet Rehoming Network. There are some questions that we are very often asked. We have included these questions, along with detailed explanations in this FAQ section for your convenience. 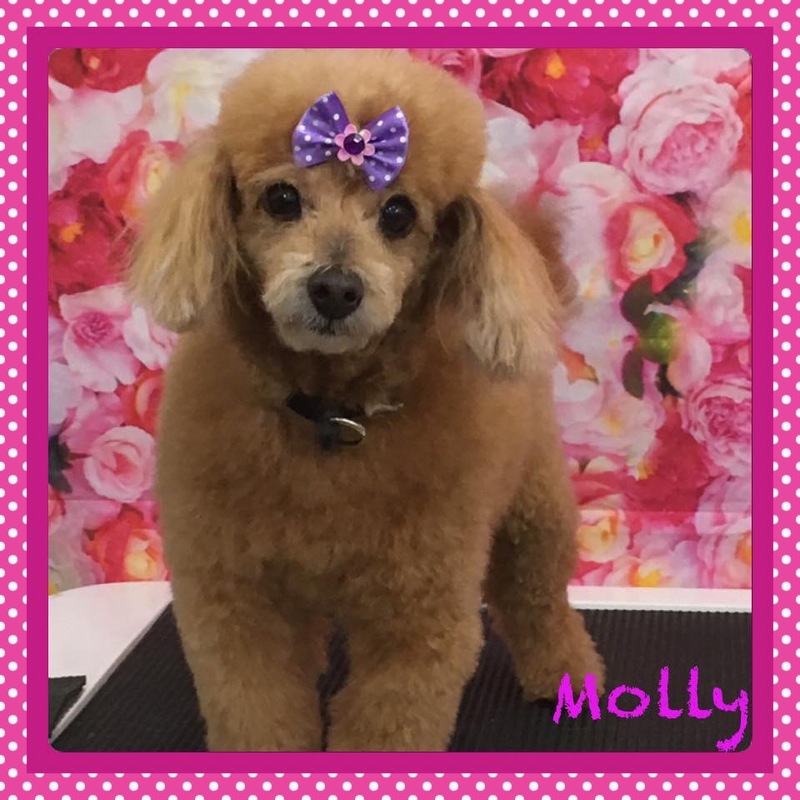 Always feel free to call us to inquire about any aspect of what we do, and how we can help you find that perfect forever home for your dog, cat, puppy or kitten in Hawaii. Please feel free to call us toll free throughout North America: 1 (888) 720-3322. We care about you and your pet! How Long Does It Take to Find a Home For My Pet? Every situation is different, just as every pet is different. We have found homes for some dogs within just a few days, while for others, finding that perfect forever home can take a few months. There are many things that play a part in how quickly a home can be found for your dog; the time of year, your pet’s type, breed, age and health/behavior, your location, and fate. Rest assured, our dedicated pet rehoming team will work hard to attract the right family, couple or person for your dog. Our goal is always to find the BEST home for your dog.pet This can take time and great care in screening and selecting the best match for you and your dog. Sometimes, after a reasonable period of advertising has gone by, it’s necessary to expand our reach to other locations or adjust your dog’s profile. We work with you as a team, and between us try everything we can to attract a good home for you dog. If you have a deadline such as a move – or if finding your pet a new home is a highly urgent situation, we will do our best to accommodate you, but cannot guarantee that a home will be located within your time frame. If needed, for a small additional fee, we can help you find a temporary foster home or boarding for your pet until a permanent home is located and secured. Ready to rehome your pet? Get started here! How Much Does Rehoming My Pet Cost? This is a one-time fee, and covers our costs in creating and promoting your pet’s rehoming story throughout a wide variety of media. It also covers our costs for staff, phone services, Internet services and paid advertising services on Social Media and search engines. We provide you with an electronic adoption agreement drawn up specifically for you and your pet, and with careful follow-up for many months after your pet is adopted. We make every effort to match you and your pet with the most suitable home, and most of our adoptions are very successful. Ready to rehome your dog? Get started here! Refunds requested within 2 business days of placing your order will be refunded in full, less a $50 administration fee. Once the pet rehoming project for your pet has begun, we are not able to provide refunds. This is because of the great deal of expense and work that is done by our team for each pet that we rehome. Pet Rehoming Network will work diligently for as long as it takes to find a good home for each and every pet placed with our service. The majority of pets find great homes within a 2 week to 6 week time frame. For other pets, finding the right home can take longer. There is no limit on the time we will continue to promote your pet. Throughout the time during which a pet is being rehomed, our staff are working constantly placing and renewing ads and social media posts, responding to email inquiries, taking and placing phone calls and more. 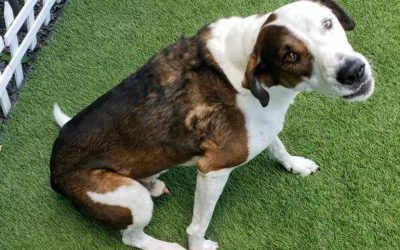 In many cases, more than 30 hours of work go into a pet rehoming project, in addition to the ongoing costs of paid advertising, paid social media campaigns and long distance telephone calls. Once potential adopters are located, we pay to have background checks performed, and for our staff to do referece checks to ensure that meeting with a prospective owner is safe for you and your pet. We also provide a personalized electronic Adoption Agreement for the new owners to sign, which transfers ownership of your pet, and protects your pets future welfare. Our $179.95 rehoming services fee is very little when you consider all that we do and the expenses we incur in doing so. For these reasons, we cannot and do not offer refunds. If you have found an adopter on your own through friends, family or co-workers, we will still provide you with careful screening and our solid adoption agreement. In the event that this placement does not work out (as happens with many family/friends placements), our staff will once again rehome your pet at no additional cost to you. If you feel that you should be entitled to a refund, despite the great deal of work our team has done on your pets behalf, please do not use our service. Rehoming services fees are for the work and expense involved in finding your pet a good home – not the end result. You have our guarantee that we will put our very best efforts into helping you for as long as it takes to find your pet that perfect forever home. What Are Adoption Processing Fees? When your pet is placed with their new owner, Pet Rehoming Network charges the new owner an adoption/rehoming fee. This amount allows our staff to provide a full year of follow-up services for you and your pet, and to rehome them again if, for any reason, the adoption does not work out. Our staff will remain in contact with your pet’s new owner for up to a year after the adoption is finalized to ensure that all is going well, that your pet is being well taken care of, and that your pet is still with the owners. This follow up is very important to us, and, of course, to the owners who entrust their pets’ welfare to our organization. What is Your Rehoming Guarantee? In the event that the new owners are unable to fulfill their commitment to your pet, Pet Rehoming Network will renew our efforts and look for another suitable home at no cost to the new owners or to you. The rehoming/adoption fees are used for this purpose, and also to allow us to be able to provide services for pet owners in dire financial circumstances. Can I Rehome 2 Pets Together? You can most definitely rehome 2 pets together! 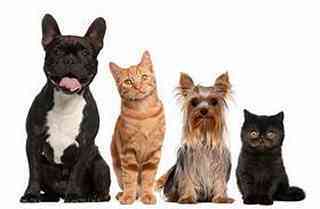 We have facilitated many bonded pet placements. However, before you decide that your pets need to be rehomed as a set, make sure this is absolutely necessary, and that your pets would suffer emotional stress being separated. Placing bonded pet together generally is more difficult and takes longer. Very often pets thrive on their own in their new homes, provided the new owners are the right fit, and able to provide the environment, care and companionship your pet needs. 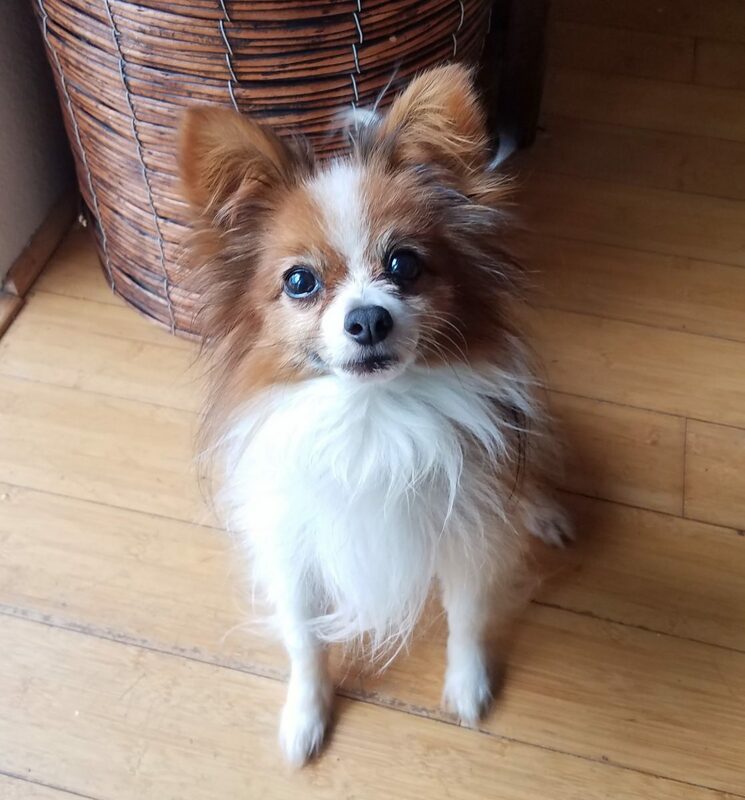 My Dog Needs To Find A New Home In The Next Few Days, Can You Help? Generally, rehoming a dog takes time and effort. If you know you are going to need to find a good home for your dog, the more notice you can give us, the better. We have been able to find homes for some dogs within a few days, but much of this depends on your dog’s characteristics – and your location. It is rare that we are able to successfully and carefully rehome a pet within a very tight deadline. When your situation is urgent and your pet needs to be housed immediately, we will do our best to accommodate you. However finding and screening the right home for your pet is not something that should be done in haste. It is usually very difficult to locate a good home for your pet that quickly. If you know that you will be needing to rehome your pet, please provide as much lead time as possible. Don’t wait until 2 weeks before your deadline, hoping that a friend, co-worker or family member will take your pet – it usually doesn’t happen. 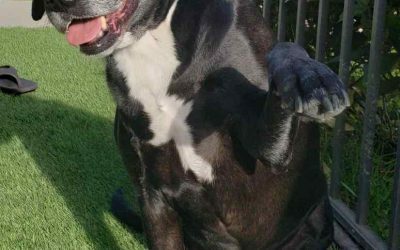 Where Does My Dog Stay During Rehoming? Your dog will stay with you until a new home is found. There is nothing more stressful for a dog than to be placed in a shelter, and leaving your pet with a shelter is also incredibly upsetting for most pet owners. Dogs are very intelligent animals. They sense the fear, tension and anxiety of other animals, and they can experience a great deal of stress in a shelter environment. Not only that, they miss you terribly. Imagine what your devoted dog would go through being abandoned by you in a shelter! Staying with you and receiving your love and attention while a new home is located is the very best scenario for dog and owner. 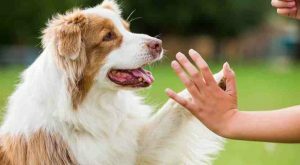 When you are dealing with severe allergies or other situation that make it necessary to house your pet elsewhere, it is best to seek out a friend or family member to temporarily care for your pet. Another option is to confine your pet in a separate area of your home until we can locate their forever home. If this is not possible, we can try to locate a foster family for your pet near you. We ask that you offer the foster family a $100 monthly gratuity, and provide food, supplies and vet care until your pet finds a permanent home. There is also an additional $50 fee for the extra work in locating a foster home for your pet. 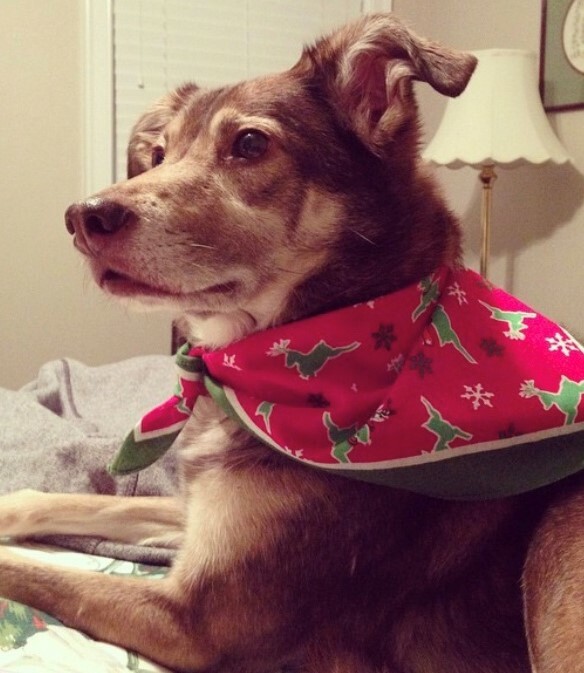 What If My Dog's Adoption Doesn’t Work Out? We do our very best to ensure that each dog is placed with new owners who are well-suited and well aware of your pet’s pros and cons. Once in a while, an adoption does not work out. The Adoption Processing Fee that is charged to the adoptive owner when your pet is adopted allows our staff to follow up regularly with the new owners. It also allows us to rehome your pet again, should the new owners be unable to fulfill their commitment. There is no additional cost to you, and the new owners are expected to keep your pet safe, happy and healthy until another home is decided upon. I can’t afford to pay for the service. Will you still help me? Our staff do our best to help pet owners and pets in need. If you are facing financial difficulty and need assistance rehoming a pet, we can provide basic services for a smaller fee. Please contact us and let us know your situation. We’ll be happy to speak with you and discuss options available to you. Absolutely! We are often contacted by those who have found an abandoned pet, and by pet owners faced with dire financial circumstances who would otherwise have no choice but to place their pet in a shelter. Donations to our service allow our team to provide services free of charge in these circumstances. We greatly appreciate any amount you may be able to give. You can make a donation here. Is a Home Inspection Done On My Pet's’ New Home? Yes! The home inspection is done by the person most qualified to determine that it is a safe, happy and healthy home for your pet – you! We carefully guide our pet owners through the process of doing a home inspection when their pet is transitioned into it’s new home. We highly recommend that owners deliver their pets to the approved applicant and stay an hour or two to help their pet adjust to their new surroundings and home. 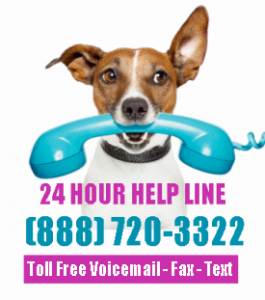 Do You Rehome Dogs With Health or Behavior Problems? We will do our very best to find a good home for every dog. Some dogs with health or behavior issues can present a real challenge, but we can often find these pets homes with time, creativity and patience. It is very important that you be completely honest with us about your pet when you place your rehoming request. If your dog is not house broken, we need to know about it. If your dog is aggressive to other animals or children, we need to know about it. If your dog has a health issue that is going to be costly for the prospective owners, we really need to know about it. In these situations, we usually suggest that you set up a veterinary fund for your pet to take care of their extra expenses for the new owners. This can make people much more willing to adopt a dog or cat with a health problem. 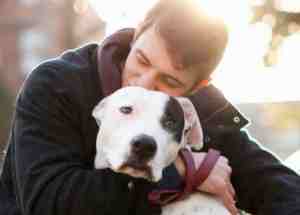 Many behavior issues can be helped or eliminated by placing your pet in a home where these issues will not be present. Removing the triggers can eliminate the problem. For example, a dog with severe separation anxiety can be placed in a home with people who do not work such as retirees. Never withhold important information about your dog. We need to know all their good qualities – and any problems – so that we can make sure they are placed in the most suitable home and have the best chance of staying there forever. Do You Rehome Senior Pets? Absolutely. We have rehomed many senior pets. Many pet owners love seniors. This is particularly true when the pet owners are seniors themselves. Taking on the responsibilities of a young pet (which may live 15 years or more) is not always an option for people who are in their senior years themselves. Not only that, younger pets require a lot more exercise and care than most senior pets. Most rescues and shelters will not accept senior pets, and you may have been told that they are “unadoptable” by these organizations. We have proven this to be false, and will be happy to help you find a very good home for your older pet. Do You Allow Senior Citizens to Adopt Your Pets? Yes, we do. If the pet’s owner is in agreement, we are happy to place their pet in a senior’s home. Often a home with a senior is the perfect setting for pets that need lots of human companionship, or a quiet home with a strong routine. As long as the senior has family that will be willing to take on the responsibility of ownership if circumstances in the seniors life should change, we are happy to facilitate these adoptions. 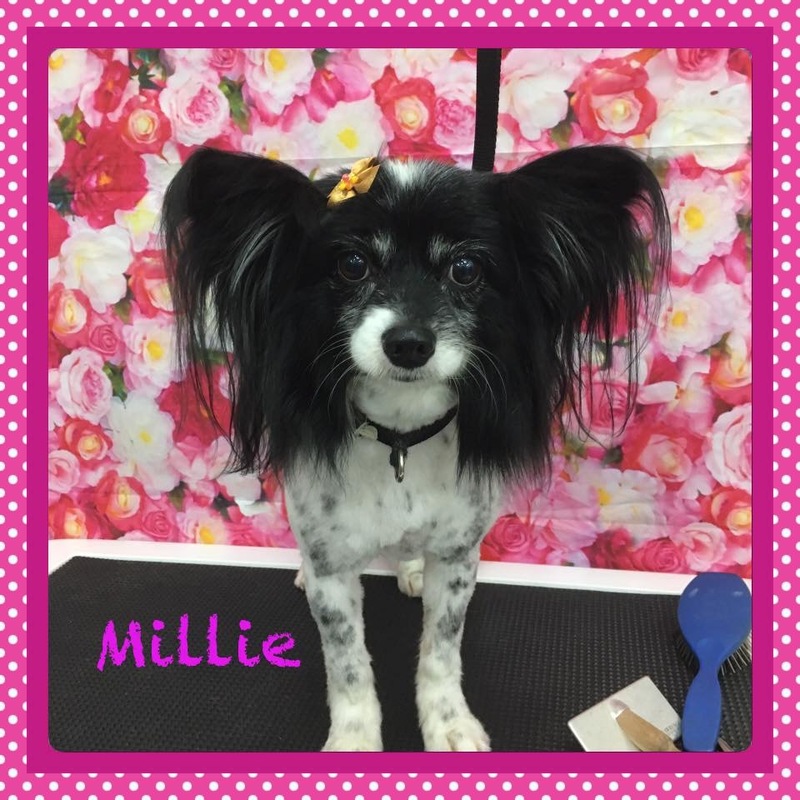 Ready to Rehome a Dog or Cat in Hawaii? If you need to find a home for your pet, our team of pet rehoming experts can help. We have found great homes for lots of pets in Hawaii, and are your at your service. Get in touch with our Hawaii pet rehoming team today .